ORANGEBURG, SC (courtesy claflin.edu) — Claflin University has been recognized by the Sierra Club, a grassroots environmental organization, for its efforts in its sustainability program. 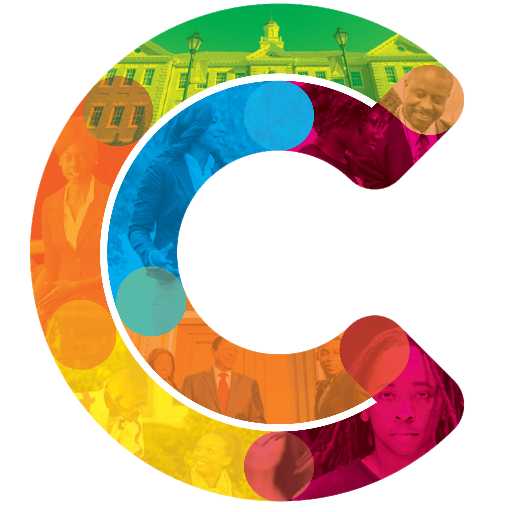 In the report, Claflin University is the only HBCU listed among 227 other universities. Sustainability as defined by the United States Environmental Protection Agency refers to “policies and strategies that meet society’s present needs without compromising the ability of future generations to meet their own needs.” Meeting those needs requires preservation of natural resources that are being depleted and development of alternatives that have little or no impact on the environment. Claflin University has established and implemented a university-wide environmental sustainability initiative that includes teaching and research, campus greening projects, environmentally responsible construction and advocacy that furthers public awareness. Click here to see Claflin’s efforts and other accolades in sustainability.